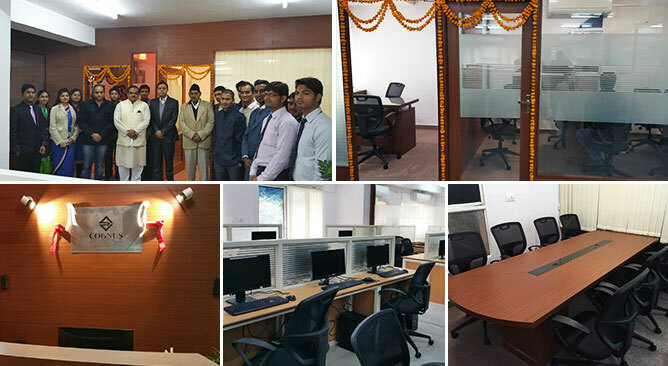 Cognus Technology proudly announced the expansion of our existing office to make room for the rapid growth in the pink city. The expansion-inaugural ceremony took place on Jan 22, 2015. Mr. Narpat Singh Ji Rajvi - Ex Minister and MLA Jaipur was the guest of honor. The new office space is located at C-scheme, Jaipur with a seating capacity of 100 executives, to align with the extension of our global clientele. The new facilities will provide core expertise in the fields of development and sales to the growing client base.